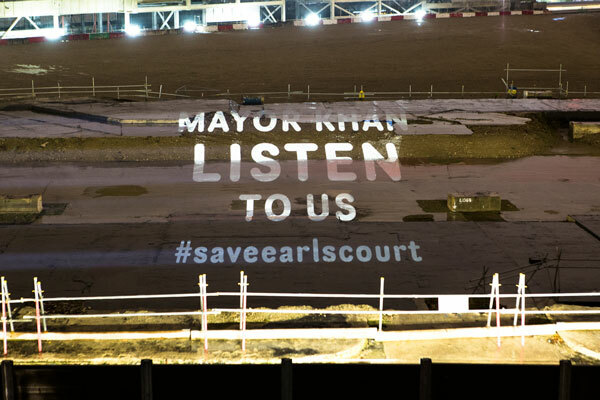 Guerrilla projectionists have targeted Mayor Sadiq Khan with a series of messages and demands shone on to the Earls Court Masterplan, where the iconic Earls Court Exhibition Centre once stood in West London. 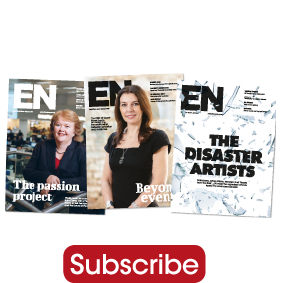 Campaigners have called on Mayor Khan to listen to the community and to intervene in the future of the joint venture between Transport for London (TfL) and Capital & Counties Properties Plc (Capco). 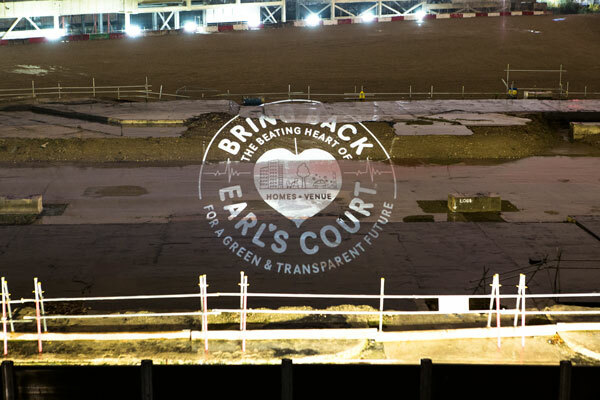 Bloomberg reports that Capco has disclosed they are in talks with the Hong Kong billionaire owner of CK Asset Holdings about a deal to sell on the Earls Court Masterplan, with no community input as to its future. 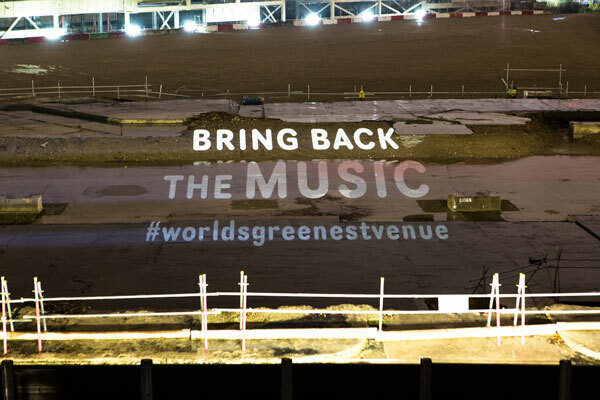 The projections, which the activists called an alternative ‘Sound and Light Show’, called to “bring back the beating heart of Earl’s Court for a green and transparent future,” further demanding that “the world’s greenest venue” and homes for all” be built on the site of the former exhibition centre. Save Earl’s Court Supporters Club has called on Mayor Khan to intervene in the Earls Court Masterplan, so homes and employment can be generated on this complex site, at its centre a replacement mixed use green Exhibition/Multi-purpose Centre to help promote London in a post-Brexit world. 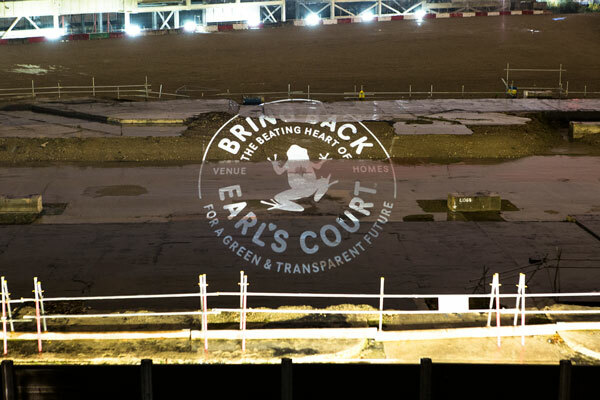 The guerrilla projectionists did not use green light in order to avoid any chance of confusing the train drivers who drive across the site on the District Line and Overground services.